Guttridges is a family business that has been trading since 1938 in the South Wales Area, and has expanded with each new generation. How many shops do you have. We have four Flower shops, one in Porthcawl town centre. Another in Bridgend town centre. The third on Morriston High StreetSwansea and the fourth our head office and our Nurseries on New Road Porthcawl. We have three deliveries of fresh flowers every week. They come in by transport direct from our suppliers on the Dutch Flowers Auctions in Aalsmeere and Rijnsburg. Day 1: Flowers are cut by the grower, and delivered to Auction. Day 2: Flowers are Sold at the Auction Moved to the Suppliers Depot at the auction and transported overnight to us in South Wales. Day 3: (5.00am) Flowers are received by us, and made up into Hand Tied Bouquets and Arrangements and delivered to your door. This process ensures that you always have the freshest flowers available in the UK. How can you offer such good value for Money? We are the largest retail buyer of fresh flowers in Wales. Thus we buy flowers at Dutch wholesale prices. Cutting out the majority of commissions that flowers attract each time they are passed from one supplier to another. We then pass these price reductions on to you. Do you have freshness Guarantee? We guarantee the freshness of your flowers for 7 days. 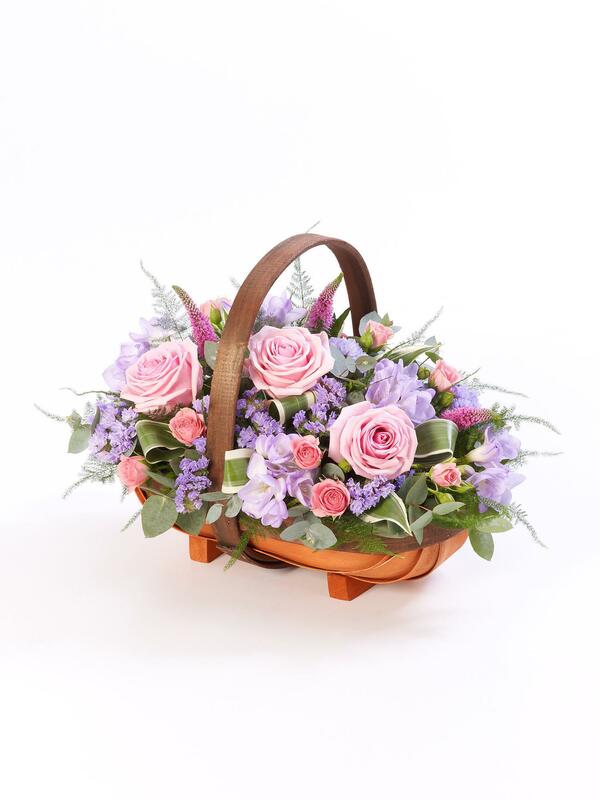 Roses, Gerberas, summer and spring flowers will be guaranteed for a period of 5 days. Where do you deliver in your Local Area. Our delivery area stretches across a large area of South Wales. We deliver all our own flowers from the river Lougher on the edge of Gorseignon, across Swansea, up to Ystragynlais and the Swansea valleys, through to Neath and Port Talbot inc the valleys, Into Bridgend including the Bridgend valleys, Porthcawl and the Vale of Glamorgan. 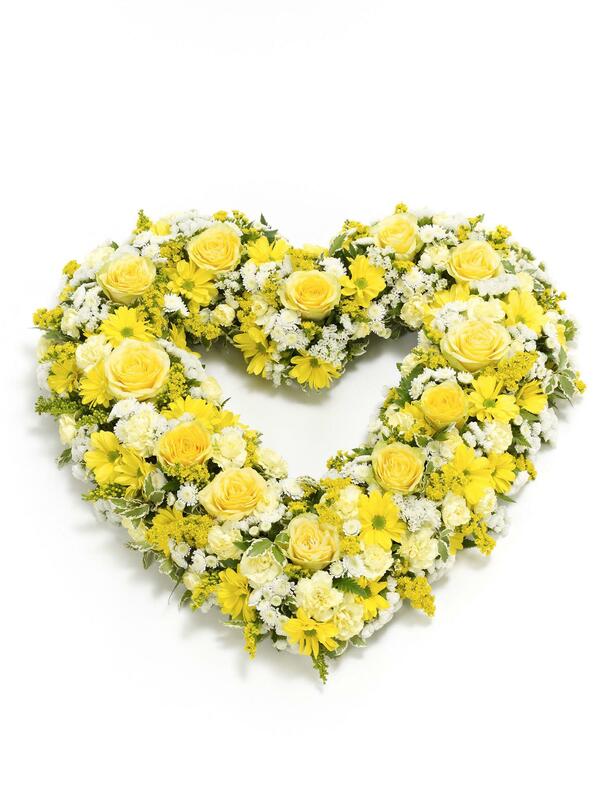 We deliver our own flowers locally and Nationally you flowers will be delivered by another Interflora Florist. 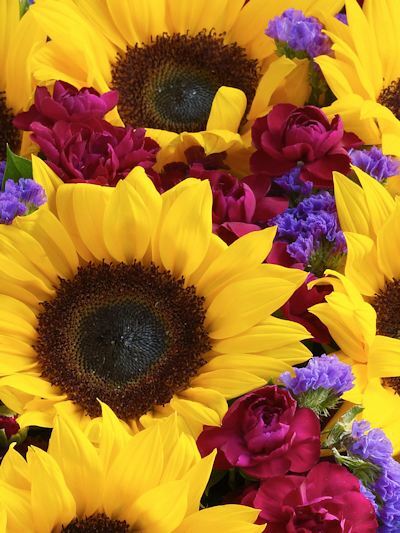 Cost, Customer service, Quality of Flowers, Accountability. Its not very nice when you loose you bags at an airport. We don’t think its very nice when the gift you have sent for your loved ones birthday gets lost with the rest of the Mail. Then may turn up two or three days late battered and dried out. Also the economics, The cardboard boxes that are used to deliver the flowers are very expensive, About £3.00 and a Good Courier charges £7 per delivery to anywhere in the UK. All these costs are factored into the flowers you would like Delivered and start eating away at your budget All of a sudden that £30 Hand Tied Bouquet is to looking more like a £20 Hand Tied. Another reason is environmental. We don’t think the environment should pay the price for all the extra packing needed to keep the flowers secured in the box. Neither should it pay for the CO2 from the courier’s lorry to transport it from one end of the country to another. 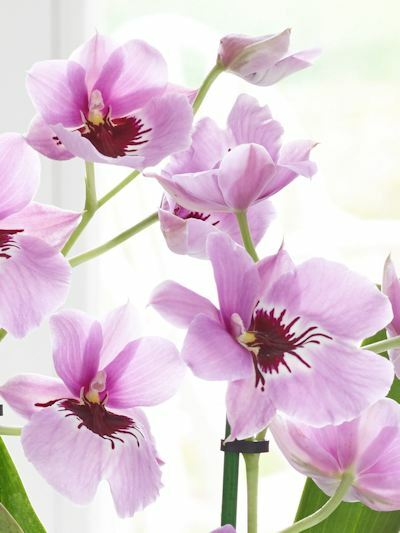 Why do you use Interflora? 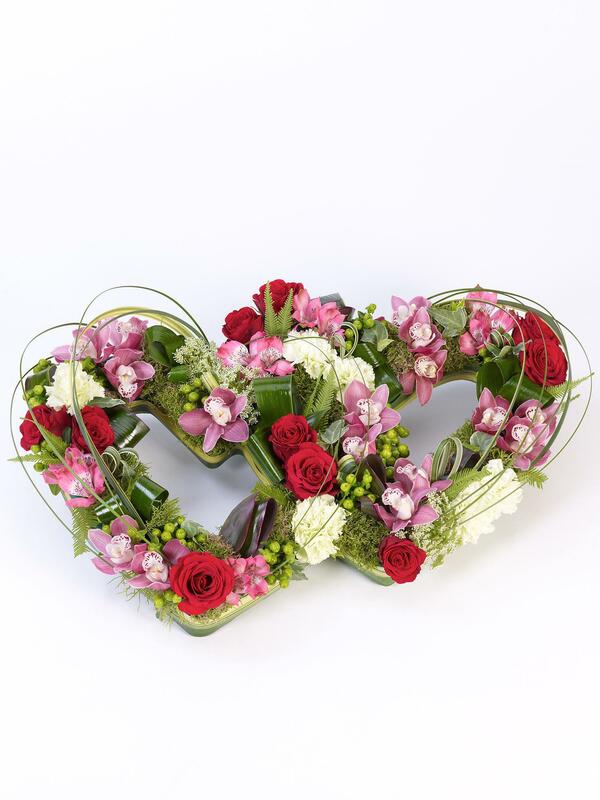 Interflora maintains the highest floristry standards in the flower industry. They offer an excellent support network for all their members, providing regular training and design workshops. Making sure that all their members are at the forefront of their trade. 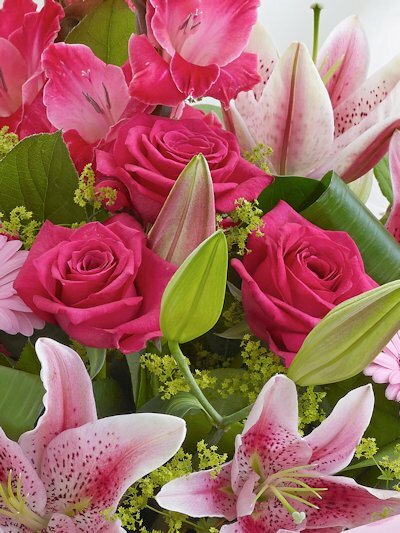 Interflora also tests their members regularly in areas of customer service, flower value, quality, freshness and design. 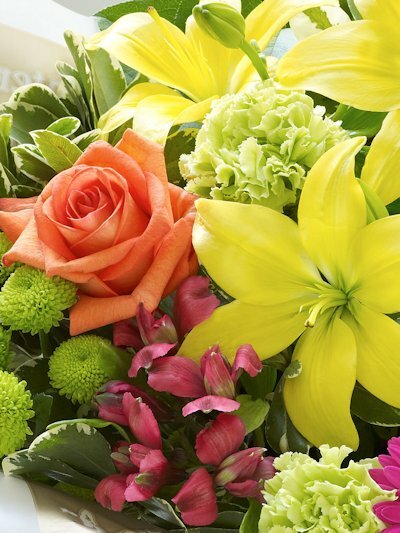 Thus we can rely on the Interflora florist who hand delivers your flowers on behalf of us to make sure that your gift is as good as if it were delivered by Guttridges ourselves. All the products are priced individually. Some products have standard and luxury versions. The delivery charge is added on when you input the delivery post code. The Delivery charge is £4 for Local Delivery. £5 for out-lying Local Deliveries. 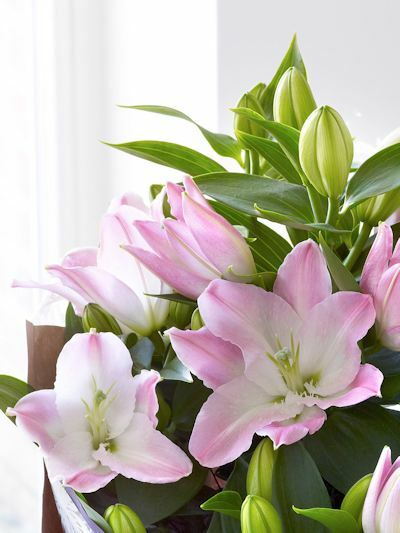 It is £7.99 for same day interflora delivery or £5.99 for any next day Delivery. If you wish to specify a morning or afternoon delivery we give that option at an extra £3 to guarantee the time slot. There is no such thing as free delivery; the cost of the delivery comes out of the money you though you were spending on flowers. We feel it is better for you to separate the flowers from the delivery service as it gives you the transparency to see where you money is going. 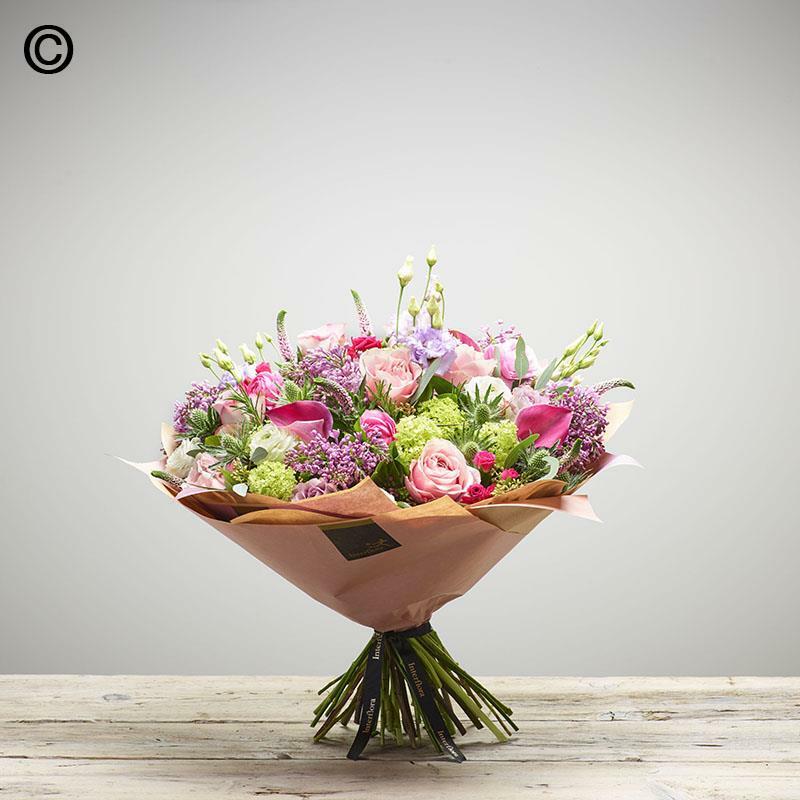 We make every effort to fulfil you order as you have specified, but sometime due to seasonal availability and unusually high demand we may have to substitute some flowers. The flowers will be of the same value or higher. What time of day will my flowers be delivered? Deliveries are carried out over the full working day, However we like to get all of our deliveries out as soon as possible, and so most are done during the morning, Although this is not guaranteed. You can Guarantee AM or PM delivery at the time of ordering. If you’re ordering for a funeral and require delivery for a specific time, please add this information to your order form using the Special Instructions box provided. We are sorry but we do not deliver on Sundays or Bank Holidays. Except Mothering Sunday. Will the recipient know who has sent the gift? All customer details provided for credit card verification purposes are covered by the Data Protection Act; such details cannot be divulged without the sender's prior consent. The recipient of your gift will receive the information written in the card message field. Therefore, if the card message does not include your name, the recipient will have no way of knowing who sent the flowers! We use Protx for all online purchases. So your transaction is protected by 128-bit SSL encryption. No cardholder information is ever passed unencrypted. Click here to see Protx’s security Policy. What about my address and telephone information? We need some way of contacting you incase we need to discuss your order, so we need either your email address or your phone number. We NEVER disclose your details to third parties. In the rare event you feel you need to make a complaint, then please call us on 01656783519, and your issue will be dealt with promptly and sensitively.